"We are the Biggest obstacle to our own happiness. It is much easier to battle with society and others than to fight our own nature." What does this mean? Sometimes we are the obstacle, not all the noise around us. We pick and choose what we want to believe and often block the true message. This quote resonates in all aspect in life, especially today with the state of the country. How does this relate to real estate? What is really going on in the Weston Luxury market? Yes, homes are selling, but not like last year. How do I know this? The research shows that currently the luxury inventory of $1,000,000 plus homes is at an all time high. After reaching out to many of my real estate colleagues, we have found a pattern in the madness. The bulk of the sales (in Weston) are properties priced below $600,000. They are selling quickly. This, of course is a more affordable price range, and this buyer is actively looking for real estate in Weston, due to our A+ schools, low crime, and stellar reputation. The issue at hand, is in large to the aging of the Weston homes. The newest community in Weston, The Isles has resurged after the downturn in 2007, when many homeowners found themselves upside down, after the market dropped in 2007. Many of the buyers were investors and flippers. The community, did rebound and is experiencing a high volume of current resales. The Luxury market, the majority of which is located in The Windmill communities, Weston Hills, The Landings, Maple Island and The Cove in Savanna have a plentitude of New Inventory on the market. In particular, the older communities in Weston Hills and Windmill Ranch/Lakes. The biggest issue we have been noticing in the last six - twelves months is the recurrence of failing roofs and lack of upgrades. These are Very high on the Luxury Buyers lists. They are flocking to the plethora of New Construction in the area in particular Parkland, Davie and Fort Lauderdale, or bidding (sometimes, we see multiple bids) on homes with the remodels they desire. As the Weston population become "empty nesters" the New Generation of buyers are looking for a number of items to cross off their Wants and Needs list. The question is....How does your home measure up? If you have not upgraded your home recently, you may need to lower your expectations for price when selling. You have to always take a good look at your competition. If you did upgrade, how long ago was it, and have styles changes yet again. Not every kitchen or bath remodel is created equal. Be realistic and stop being your biggest obstacle. And if you are lucky enough to receive an offer, and you feel it is not worthy of a counter, think again. 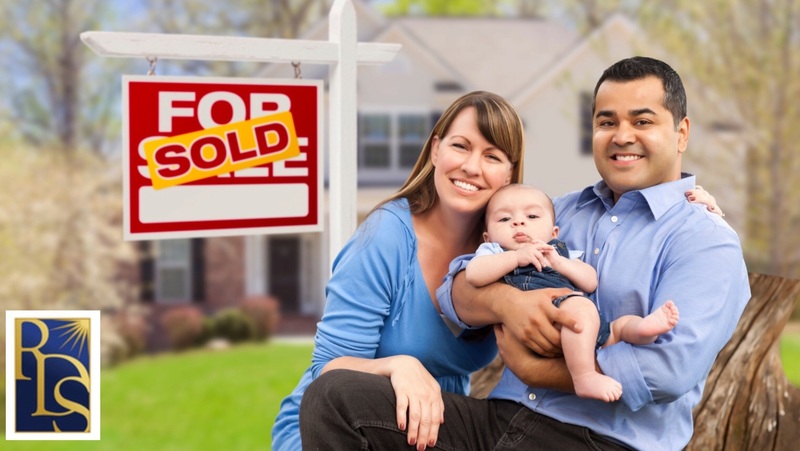 I have seen many sellers along my long career who only wish later they had been more reasonable after their buyer is long gone and has purchased another home, probably the neighbors. The KEY today, is whoever finds the sweet spot price is the WINNER today. First Year Ever, SOCIETY OF EXCELLENCE, 2015 - Legends Society 2010-2014, ranked the #1 AGENTS IN THE CITY OF WESTON for the last 9 consecutive years & Top 10 agents in Broward 2016!